Now, that’s a pattern! 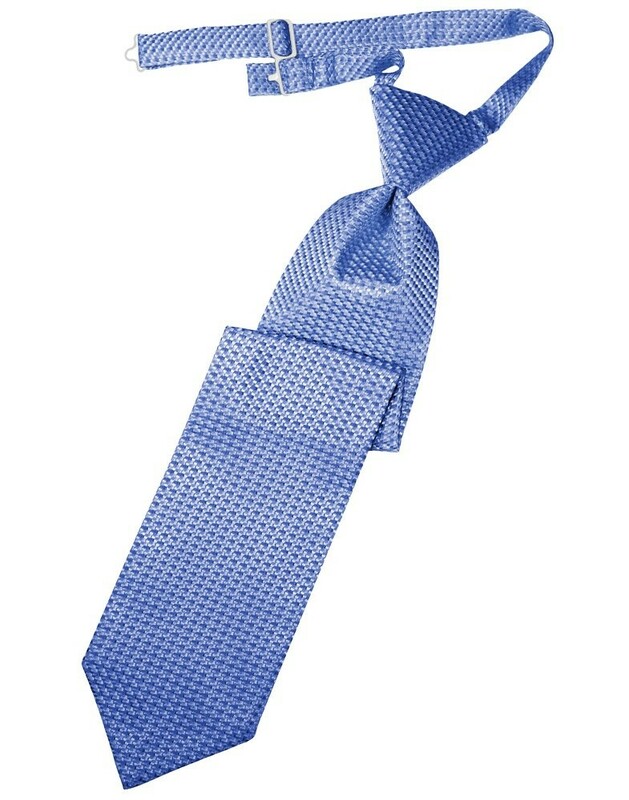 This long tie features a luxurious satin weave that quite literally holds itself together beautifully. The venetian collection is made from a satin-weave pattern that feels thick and durable. It feels like these ties were born to hug your neck and never steer you wrong. Don’t get too attached now, you’ll have to send it back eventually. Available in Adults and children’s sizes. 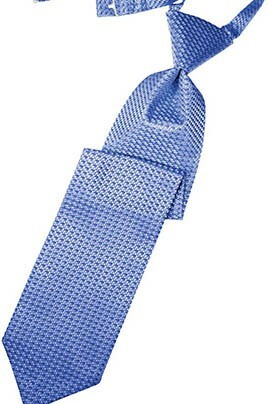 Tie Length: 20" (Boys 16½") | Tie Width: 4" at its widest. For detailed sizing information, please visit our tuxedo sizing and measuring guide.